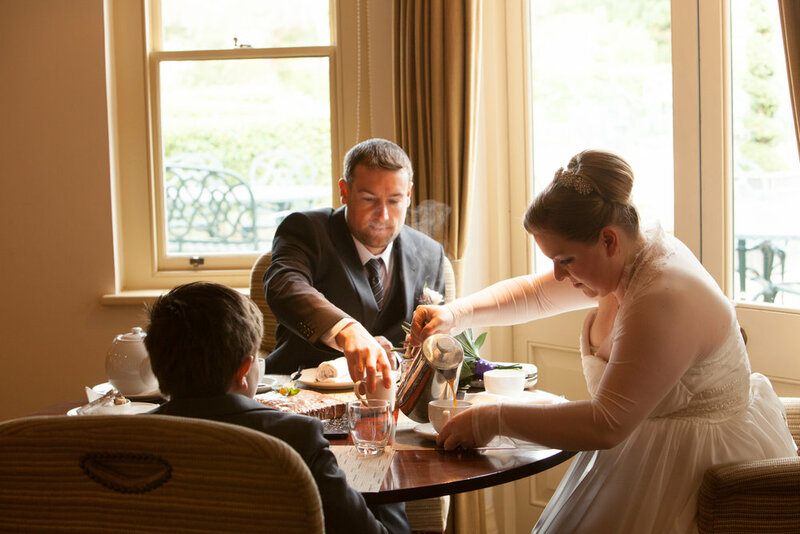 David, Alex, Reuben and his teddy came to Coldstream Marriage Room for their ceremony, its a really nice registry office and Coldstream is a charming wee town. 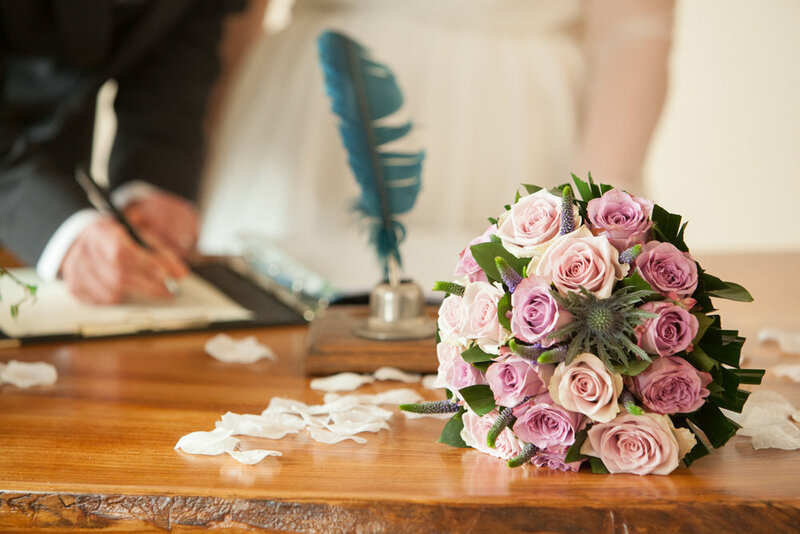 When David first got in touch with me he had a lot of questions and I managed to help him find a good local florist and somewhere for afternoon tea for the three of them for after the ceremony (which was the Collingwood Arms, nice and near and a lovely easy to find place too). 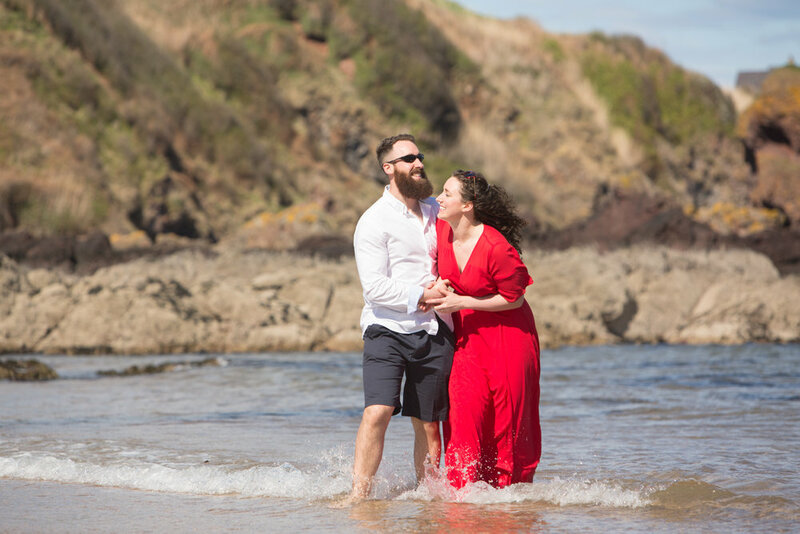 After the wedding they headed off up into Scotland for a tour around and a bit of a holiday, what a lovely way to start your honeymoon. 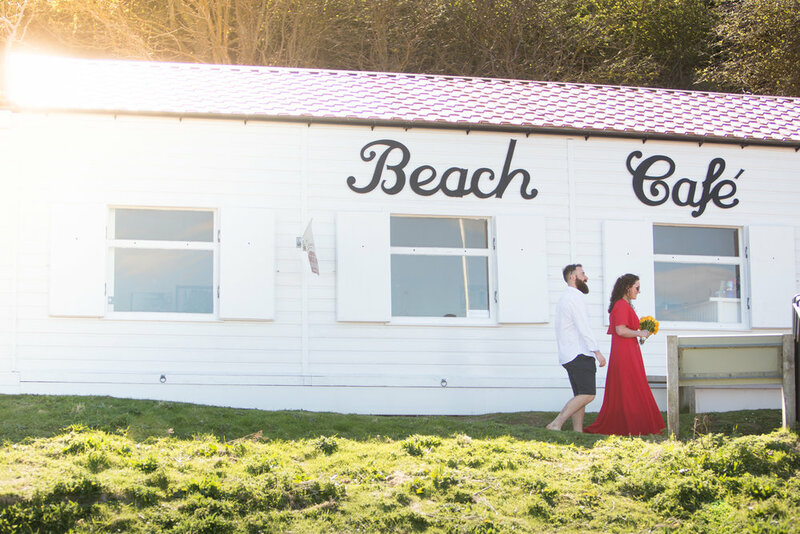 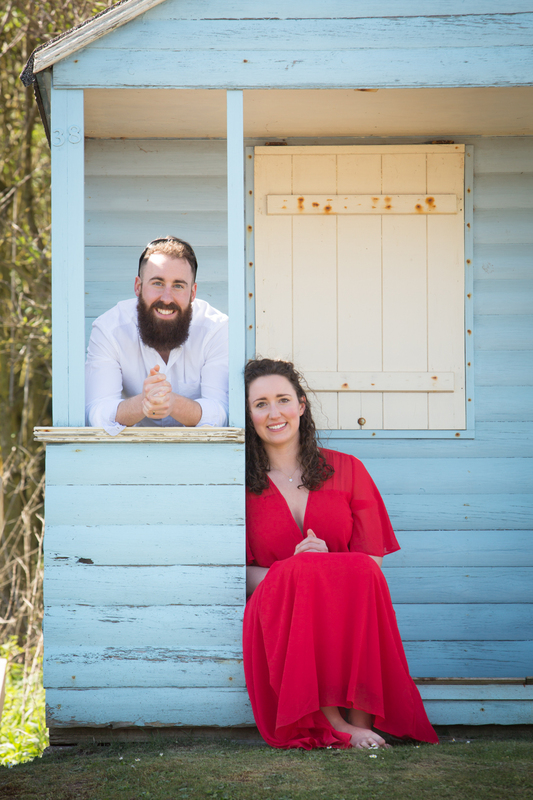 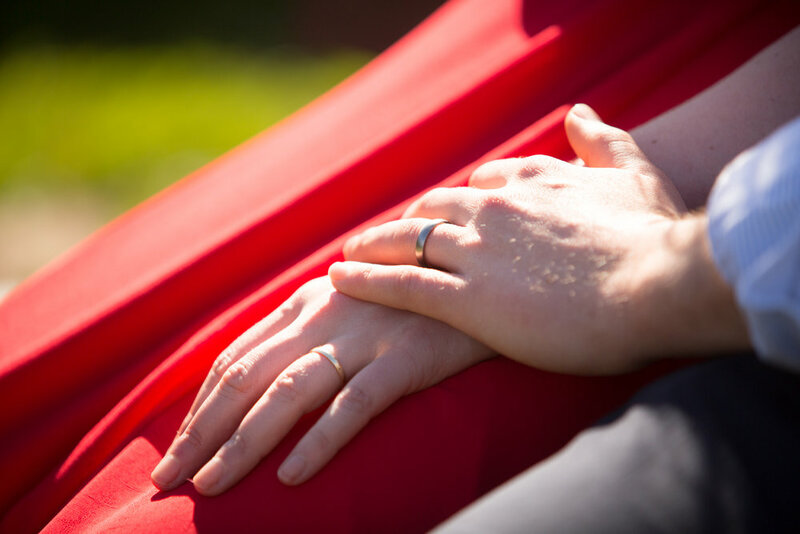 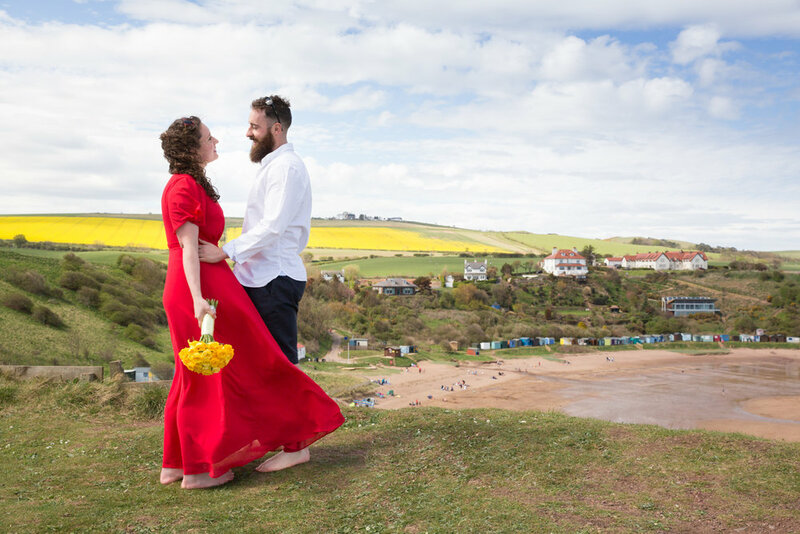 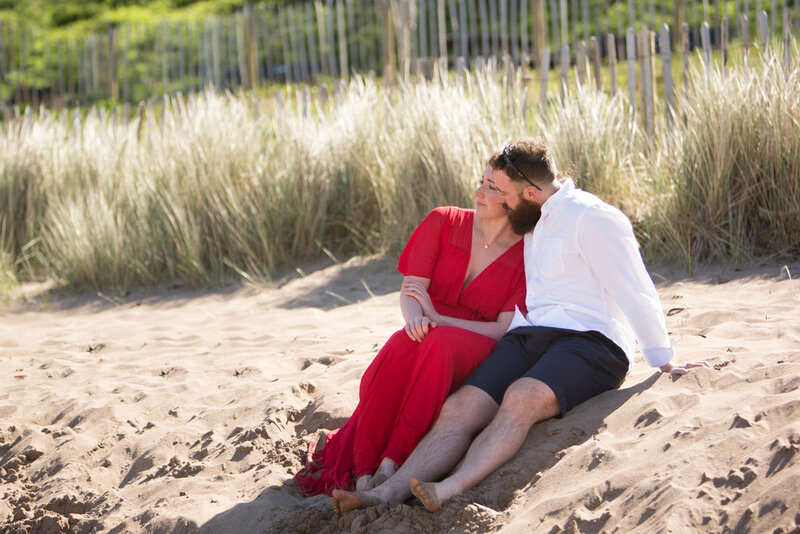 Here are a few shots from this beautiful day at Coldingham Bay :) I love being part of private elopement secrets and Ryan and Robyn were very chilled out, a pleasure to photograph.